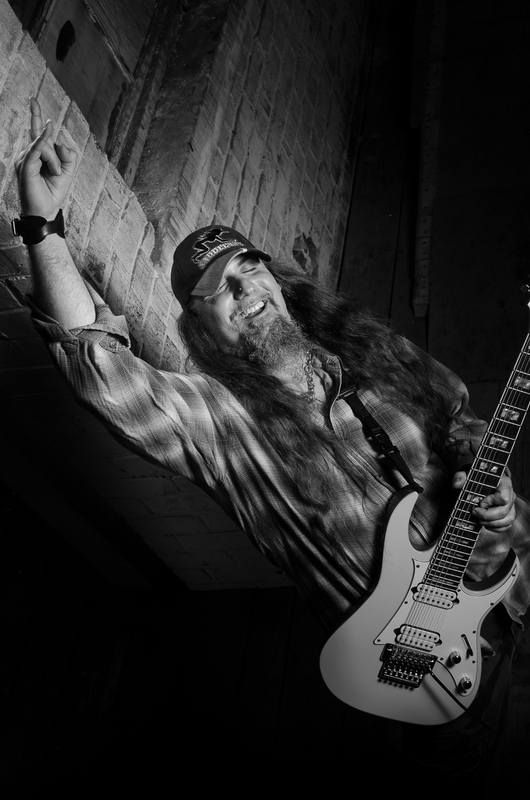 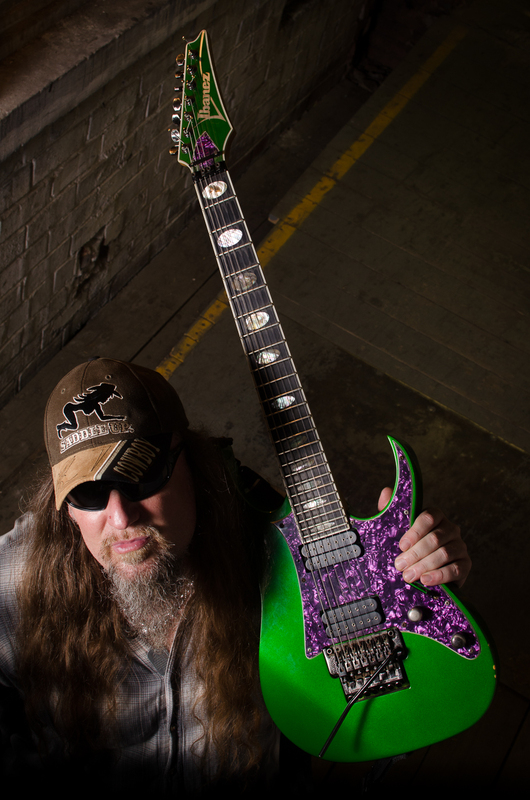 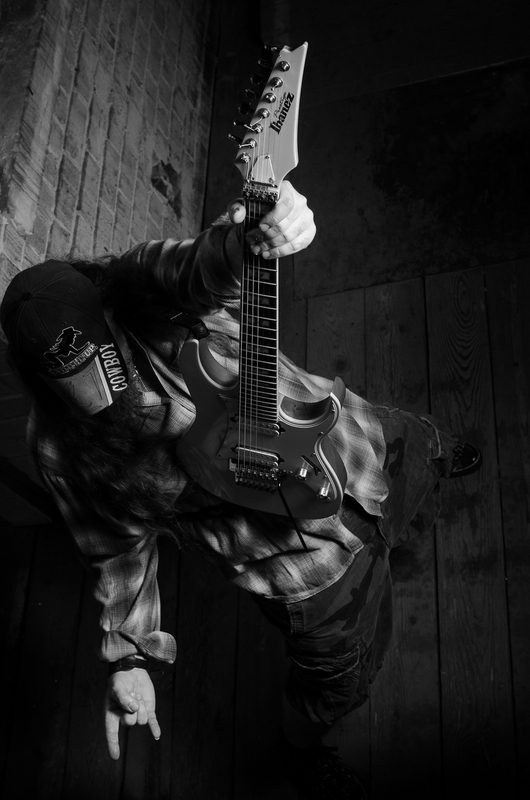 Better known to the world as “Gravy,” guitarist Dave Felton has been on the frontlines of Cleveland metal for almost 25 years. 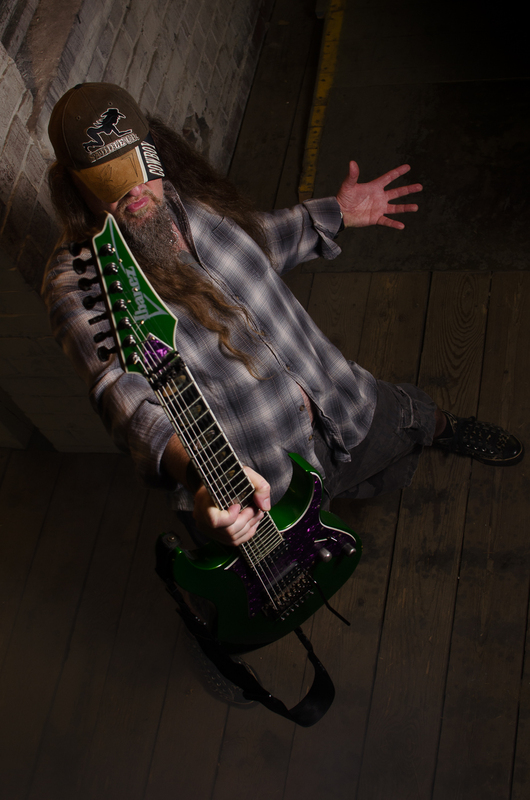 But whether he’s served duty in Mushroomhead, Hatrix or (216), he’s always been at the rear of that frontline, as the unsung axemaster and songwriter who hasn’t had the chance to really show what he can do. 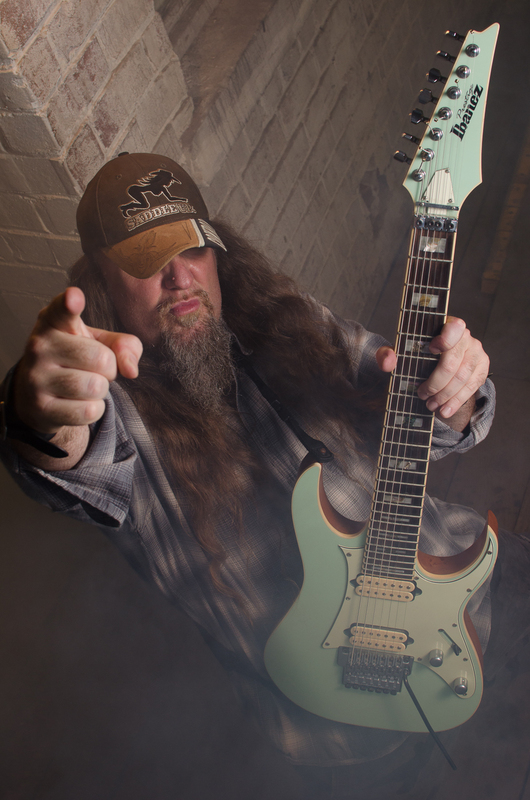 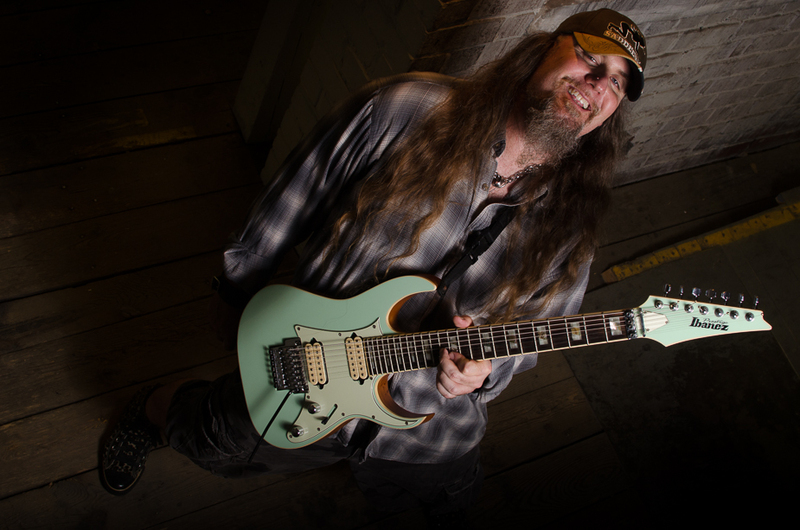 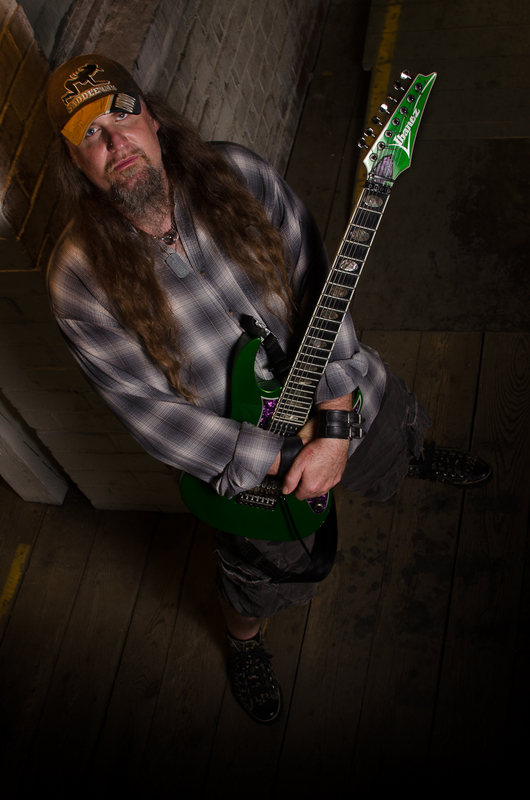 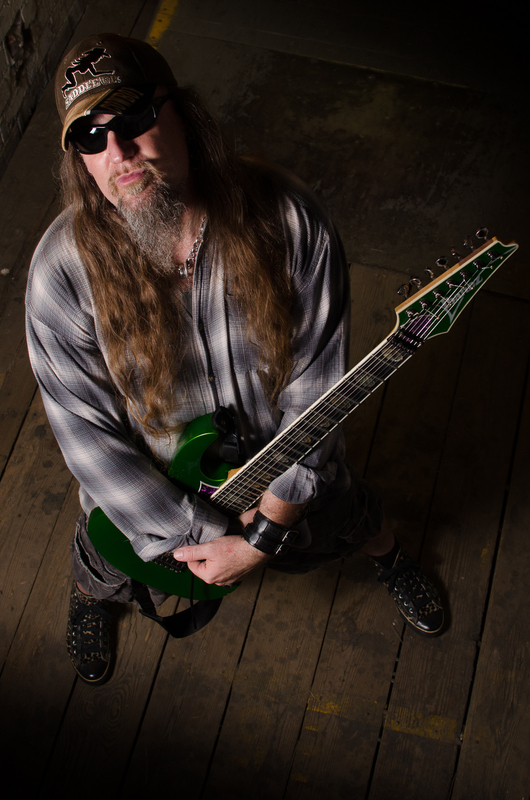 Dave is proudly endorsed by Ibanez guitars, DiMarzio pickups, SIT Strings, and In Tune Guitar Picks. 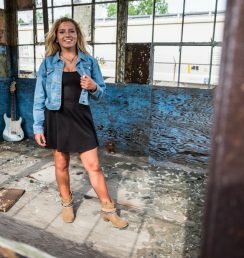 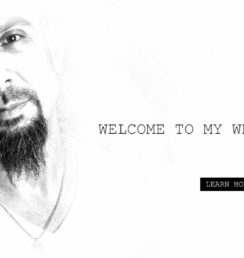 Visit the Official Kriadiaz website here.